Hi, I am Nabeel Faiz. Do you have a website or want to rank your website high in Google? 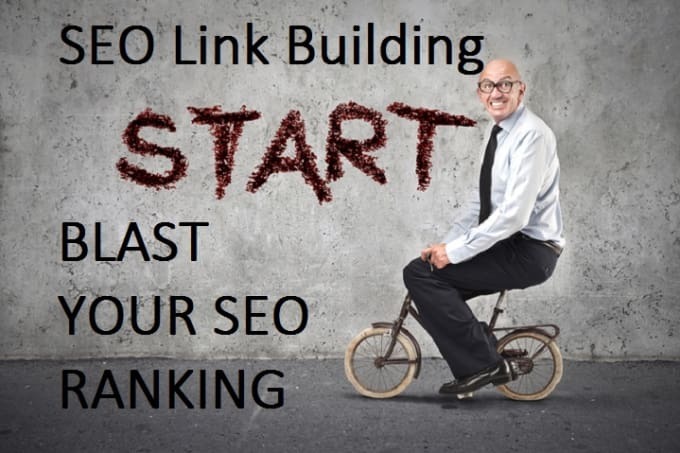 Are you tired off with bad quality link building? I am here to help you. I will use my secret techniques to rank your website very high on Google. SEO is the most important part of internet marketing. If your website has good SEO Metrics then your website will be visible on search engines. Websites which have good and quality links are ranked high in search engines like Google, Yahoo, and Bing etc. I will use my secret and White Hat Techniques which will rank your website. If your website is ranked well. You will get a massive amount of organic traffic. And organic traffic is only sales and sales. My method works well on Web sites, Facebook Pages, Amazon Sites etc. HOW MUCH TIME IS REQUIRED TO RANK A WEBSITE? First when you order I will analyze your website. Then I will start my work. I will complete this work in 7 days. Because I am not using any software or auto link building bot. After the delivery of backlinks, your website should start ranking in next 20 days. Yes, my links are 100% safe. When will you deliver orders? I will deliver your order in next 7 days. Will I get the report? Yes, I will give you a detailed report. 1 Website URL and 5 keywords.